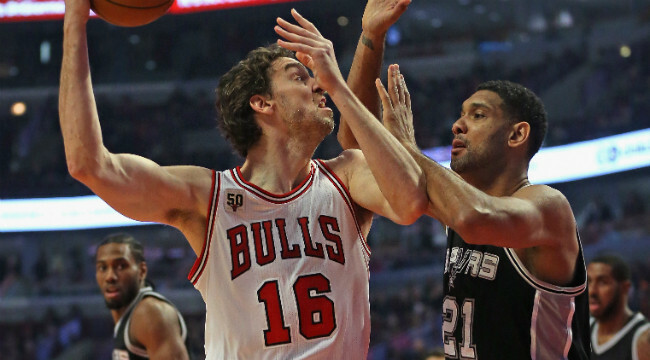 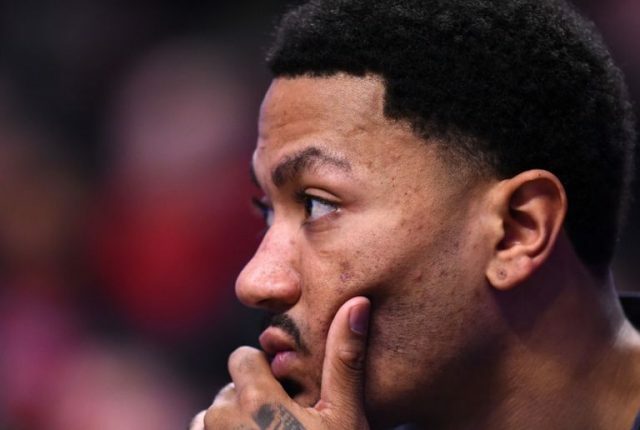 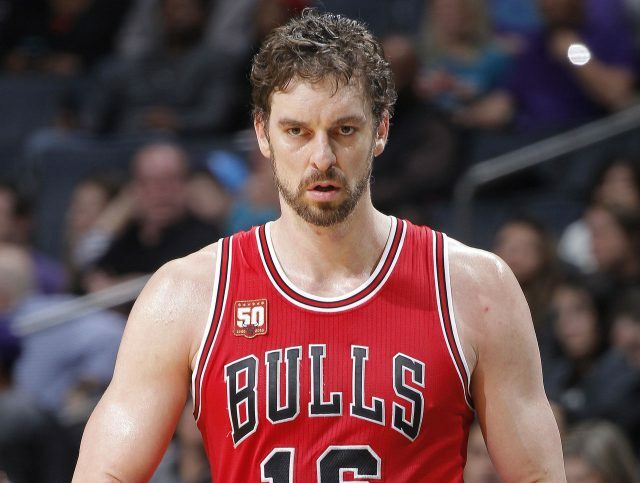 Pau Gasol Says He Turned Down A Spurs Offer Two Years Ago. 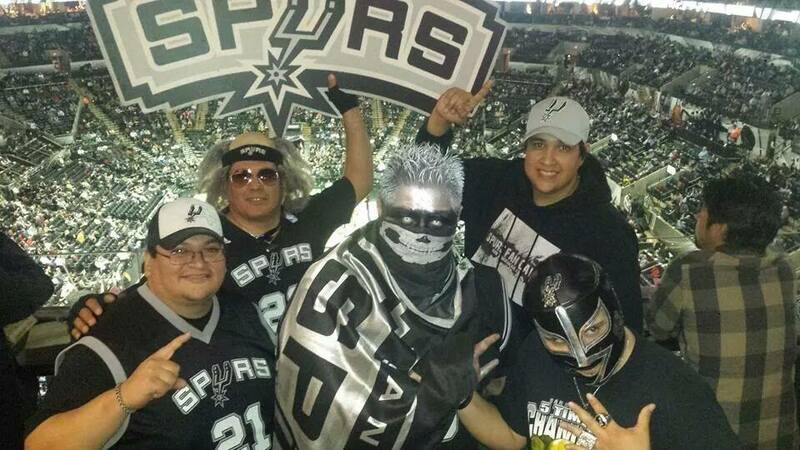 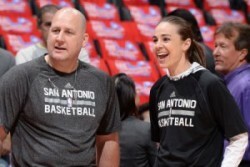 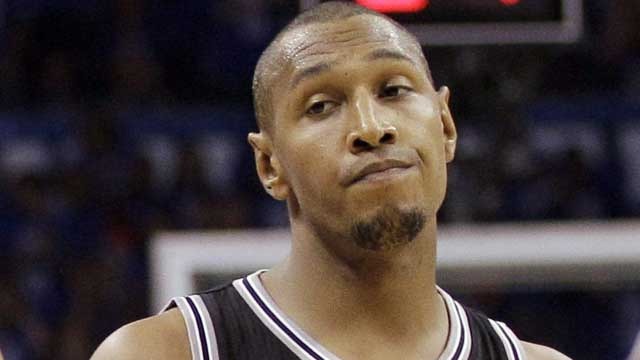 Who wins as the Spurs trade Boris Diaw to the Jazz? 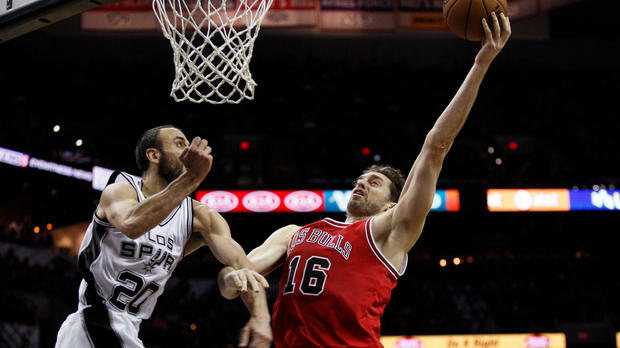 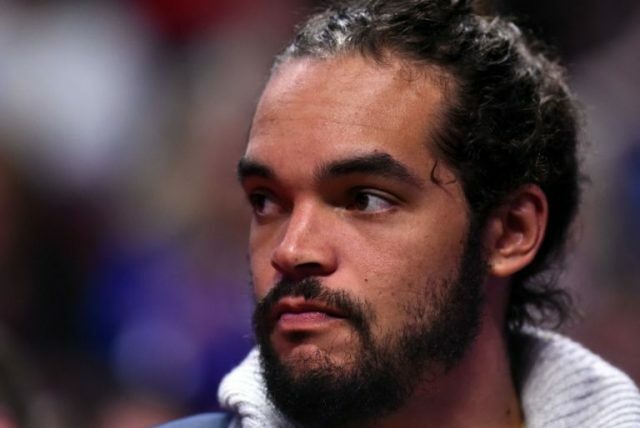 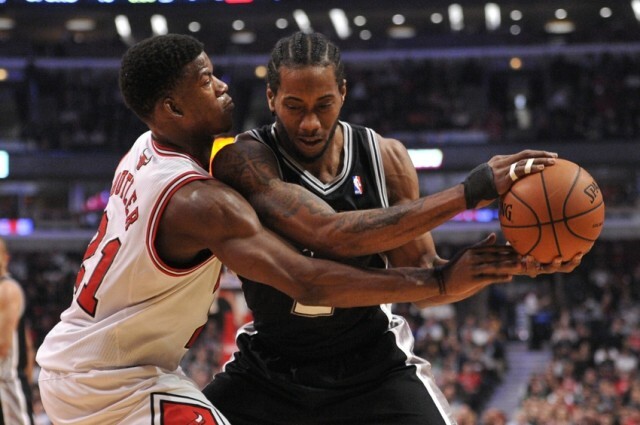 Joakim Noah Fits Well With the San Antonio Spurs. 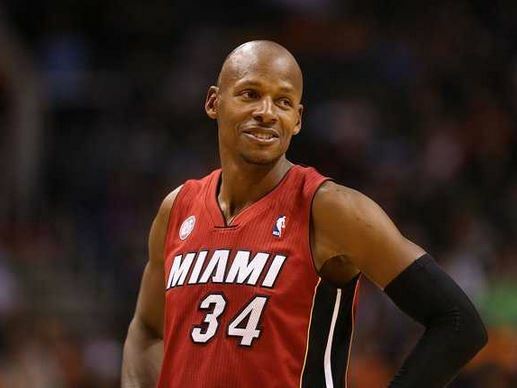 Ray Allen wants to play for five teams including the San Antonio Spurs.